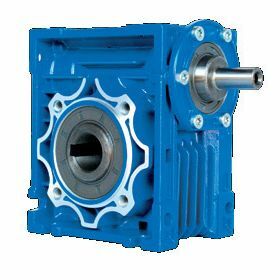 The capacity for an engine to adjust speeds is an important feature, especially for applications in which variable speed motors are commonly used such as pumps, elevators, conveyors and machining tools. Three-phase motors are most commonly used in variable speed motors, although the small electric motor itself can be a single-phase unit. They are widely used for fractional horsepower, or FHP motor applications because of their ability to control voltage and output current. A variable speed motor is often used in heating and cooling ventilation applications. 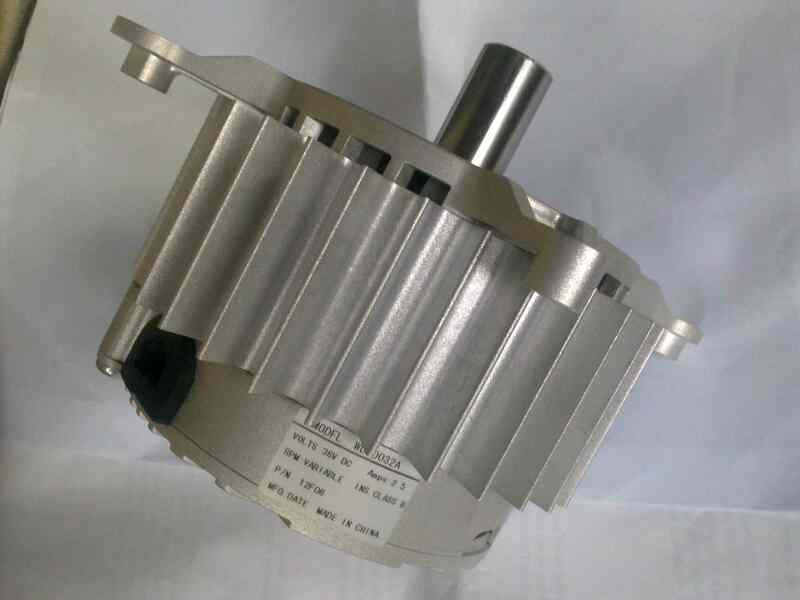 In such applications, the motor gradually increases to meet its maximum speed rather than starting at its maximum (and only) speed, like fixed speed motors. The speed in a variable speed motor is dependent on the number of poles or winding sets that are built into the motor itself, allowing the speed to increase or decrease in stages. The progressive movement towards high speed eliminates noisy start up sound and reduces wear on components. The variation of speed also allows for precise control of airflow. Variable speed motors are typically simple to design and fabricate and are an affordable option for most manufacturers. Consisting of a small motor, a controller and a types of interface, they offer reliable and low maintenance options as there are less replaceable parts than other types of motors. The metal bearings of the motor may need to be replaced after an extended period of time as these components are inevitably subject to wear and tear. There are numerous advantages to implementing the use of small electric motors and they are used in a wide variety of applications in almost every industry. A variable speed electric motor will create no waste emissions and improve air quality. They are cleaner and less expensive to run than fuel-powered motors and because of their efficiency, variable speed motors also use less electricity on average than a fixed speed motor, thus further saving operating costs for a manufacturer. They are the preferred motor of choice for many appliances in both commercial and domestic applications where AC power is readily available such as washers, dryers, fans, vacuum cleaners and air-conditioning units. Variable Speed Motors A variable speed motor uses VFDs, or variable-frequency drives, to direct the rotational speed of an AC electric motor. A variable speed motor will do this by controlling the frequency of the power being supplied to the universal motor from an electrical source, thus controlling its output power.